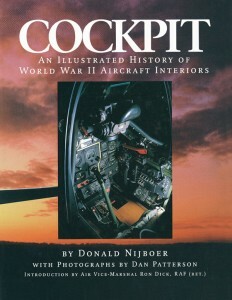 Cockpit is rich in historical photographs of the insides of dozens of the most celebrated, and feared, aircraft-American, British, Japanese, Russian and German. 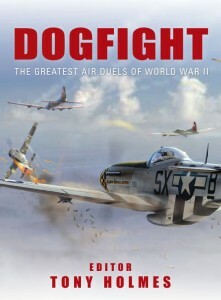 These vintage photographs and a candid “pilot’s perspective” on each interior offer a unique behind-the-scenes view not only of the extraordinary aircraft, but also of the heroic men who flew them. 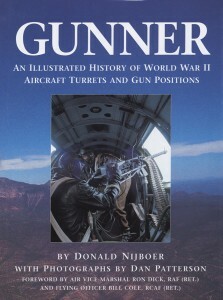 Gunner picks up where Cockpit: An Illustrated History of World War II Aircraft Interiors left off. 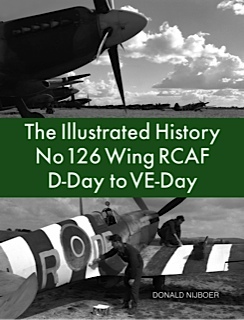 Through Dan Patterson’s remarkable photography we get to see up close the cramped, cold, exposed turrets that so many young men fought and died in. 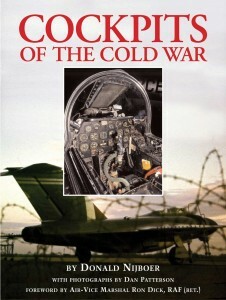 Through Dan Patterson’s amazing photographs we get to see, up close, the cockpits that were on the front line of the Cold War. 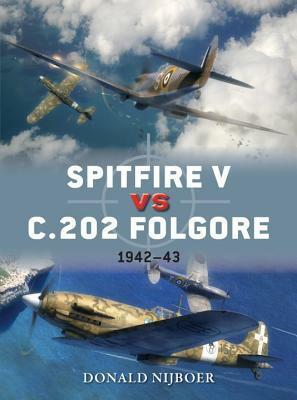 The evolution of the jet cockpit is clearly revealed, from the Gloster Meteor and F-80 to the once top-secret SR-71 and still operational MiG-21. The illustrations in this book give us a brief insight into the world of the air and ground crew trainee. 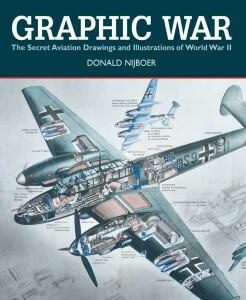 All that we see, they had to learn, absorb and memorize. It was an enormous task and one that would have not been possible if not for the talent and creativity of the artists employed. Soft Cover -Gunner picks up where Cockpit: An Illustrated History of World War II Aircraft Interiors left off. Through Dan Patterson’s remarkable photography we get to see up close the cramped, cold, exposed turrets that so many young men fought and died in. 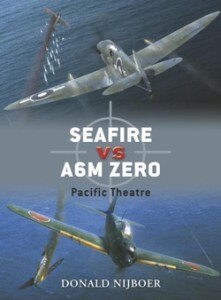 Seafire Vs A6M Zero: Pacific Theatre – $20.00 Sold Out! 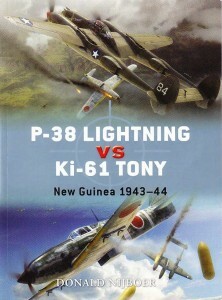 Using fantastic artwork and intimate first-hand accounts, the author discusses the decline of the Japanese Naval Air Force and its principal fighter, the Zero, in contrast to the British Seafire, as it overcame its critics to become the best pure carrier interceptor of the war and emerge victorious in the last aerial duel of World War II. The P-38’s perfect balance of speed, firepower, and range, made it a formidable opponent during the crucial battles for the Solomon Islands and New Guinea. 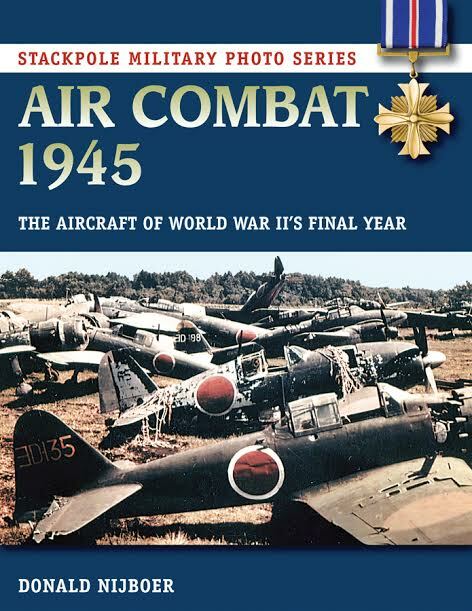 In response the Japanese deployed its newest fighter the Nakajima Ki 61 Hien (Swallow). 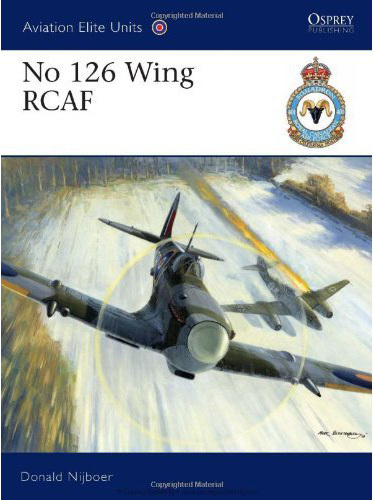 The success of the Royal Canadian Air Force’s No 126 Wing began before the D-Day landings on 6 June 1944, but its phenomenal performance after the Normandy invasion has no simple explanation. 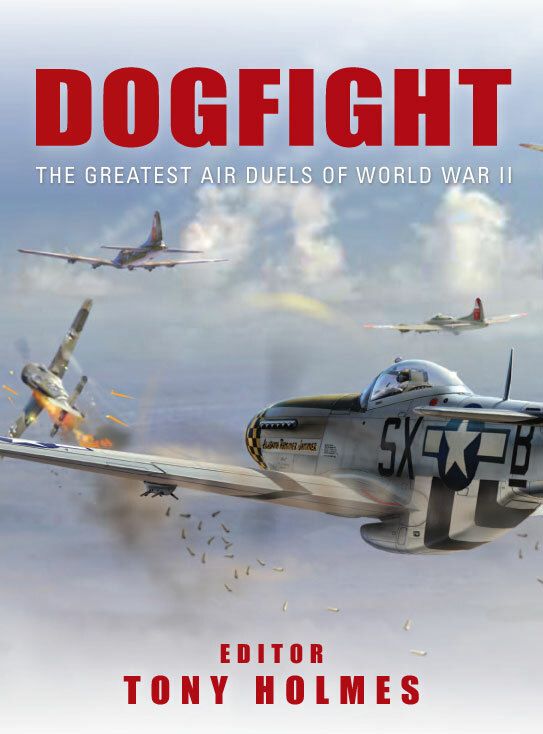 Discover what it felt like to be a fighter pilot during World War II, flying some of the most iconic planes to have ever graced the skies during combats when both man and machine were tested to the limit….. 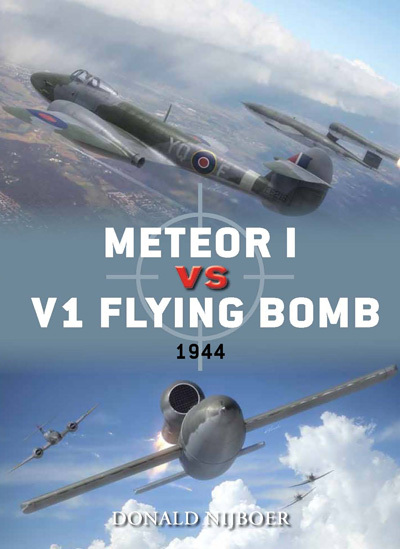 Rushed into action on 22 July 1944 to help counter the V1 threat, Britain’s Gloster Meteor I was the first jet fighter to enter RAF service…..